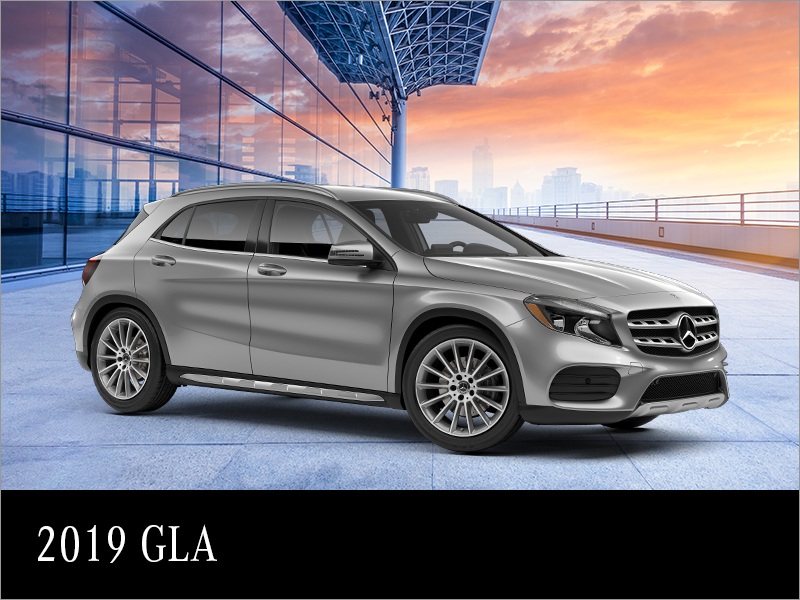 Lease the 2019 Mercedes-Benz GLA starting from 2.9% APR for up to 45 months. 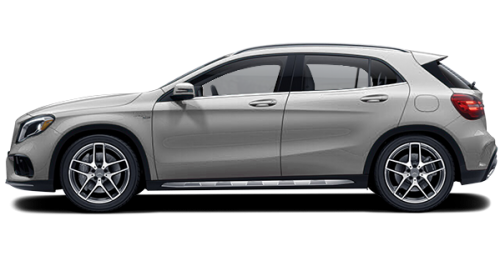 Or 1.9% finance APR up to 60 months. Get 3 months payments on us! Plus, receive up to $1,000 in cash credit. Hurry up and book your test drive today.